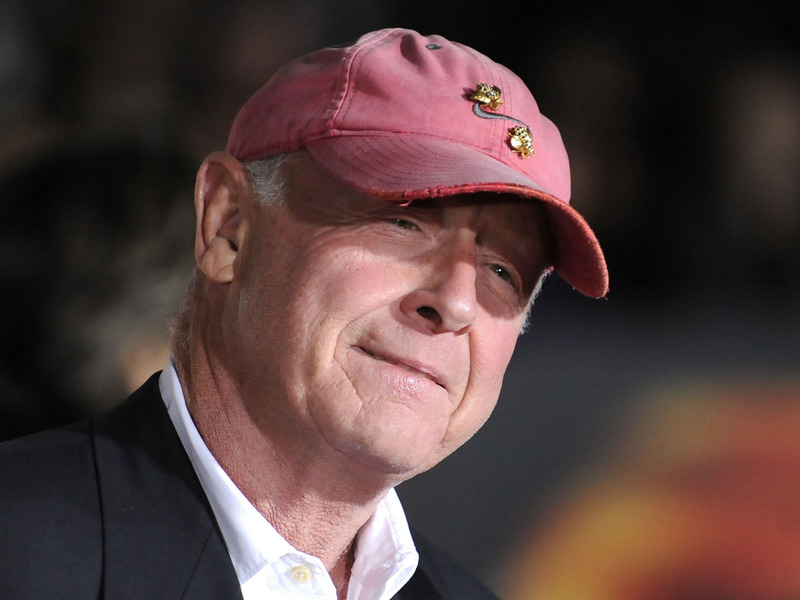 (AP) LOS ANGELES  Tony Scott, director of such Hollywood blockbusters as "Top Gun," "Days of Thunder" and "Beverly Hills Cop II," died Sunday after jumping from a Los Angeles County bridge, authorities said. The 68-year-old Scott's death was being investigated as a suicide, Los Angeles County Coroner's Lt. Joe Bale said. Several people called 911 around 12:35 p.m. to report that someone had jumped from the Vincent Thomas Bridge spanning San Pedro and Terminal Island in Los Angeles Harbor, according to Los Angeles police Lt. Tim Nordquist. The British-born Scott, who lived in Beverly Hills, was producer and director Ridley Scott's brother. The two brothers ran Scott Free Productions and were working jointly on a film called "Killing Lincoln," based on the best seller by Bill O'Reilly. Their company produced the CBS dramas "NUMB3RS" and "The Good Wife" as well as a 2011 documentary about the Battle of Gettysburg for the History Channel. Ridley Scott's "Prometheus" was a summer blockbuster. "Top Gun," starring Tom Cruise, was one of the highest-grossing films of 1986. Scott teamed with Cruise again four years later on the hit "Days of Thunder." Scott frequently worked with Denzel Washington, most recently on the runaway train drama "Unstoppable." The pair collaborated on four other films: "Crimson Tide," "Man on Fire," Deja Vu," and "The Taking of Pelham 123." Completed in 1963, the 6,060-foot Vincent Thomas Bridge links rises 185 feet at its highest point above the Los Angeles Harbor. Many have taken their lives by jumping from the span.